The Twins have been tied to Yu Darvish from the beginning. Minnesota’s front office hasn’t been shy about mentioned their intentions of trying the hook the biggest fish on the free agent market. A thrilling conclusion could be coming and Twins’ fans could have an answer as early as this week. 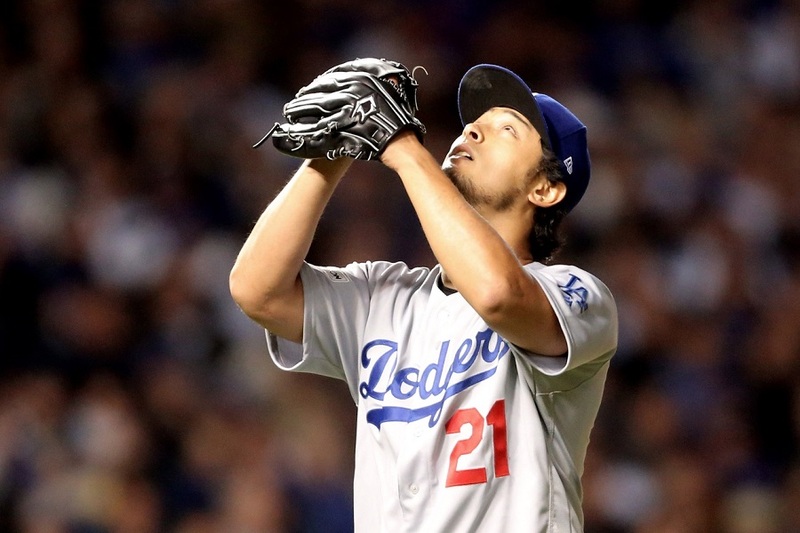 Darvish will turn 32 next August and he has only pitched one season of more than 200 innings. This might make it tough for team’s swallow a long-term deal. BTW, he was hurt for 2 seasons and part of a third, so the 200 IP/season a pretty bad measuring stick. IP/season matter less than IP/start and his career average is 6.53 IP/S so when given as many starts as Ervin Santana last season, this averages to 209-2/3 innings per season. Fascinating the Twins are the only team specified in the tweet - text limits or something more? Cotillo and others have been suggesting it's Cubs vs. Brewers (possibly because of yesterday's rumors that Twins might be backing off due to price tag), so maybe Morosi was just reiterating that the Twins were still in it too? I will silently eat my plate of crow if the Twins get him. The signs just don't look promising to me.FWIW I hope I am wrong. i though he (Yu) wasn't in a hurry to sign anything anytime soon and was enjoying the process? At least the Twins are in it. It's better than we usually get. I've honestly been pretty happy with the new management. They seem to have similar beliefs to me. We need a top of the rotation pitcher, but if you have to overpay it's just not worth it. Even if you pay market value it may not end up being worth it. You have to mitigate risk.